Cancellations: Written requests for refunds received by February 3 will receive a refund less a $25 processing fee. Fees are non-refundable after this date; there are no refunds for no-shows. Webinar Overview: Traditional standard of measuring productivity in home health and hospice is counter intuitive to the product being delivered. This session will discuss the flawed logic of longstanding assumptions behind productivity measures. We will then introduce an alternative that better aligns the product sold with the measures of productive service delivery. Sample processes and tools will be used to illustrate operationalizing this productivity model. 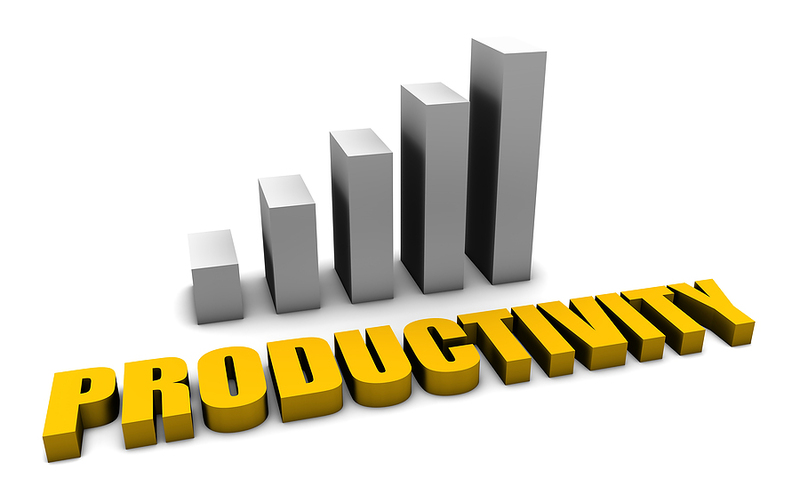 Describe elements for objective management of productivity.